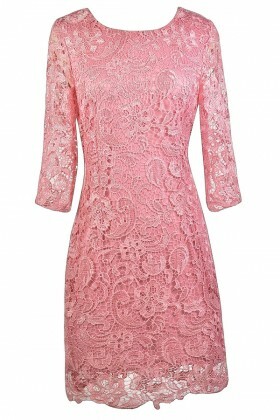 Shop our selection of cute pink dresses for women at Lily Boutique! 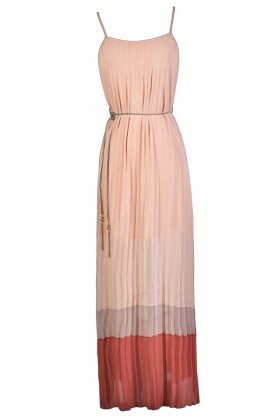 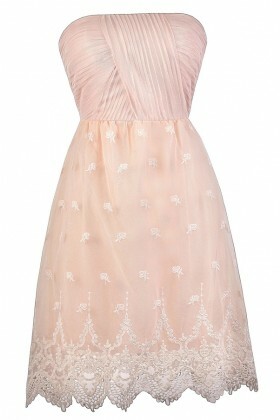 Romance is in the air, and we have so many lovely blush pink dresses that are perfect for Spring and Summer. 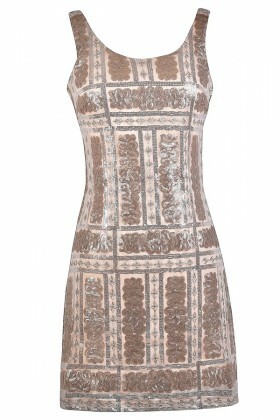 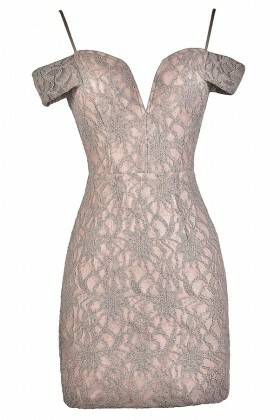 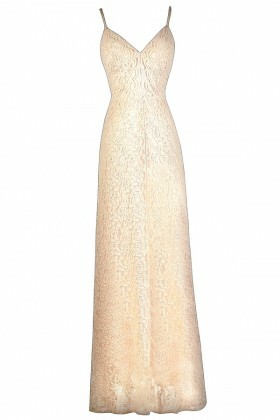 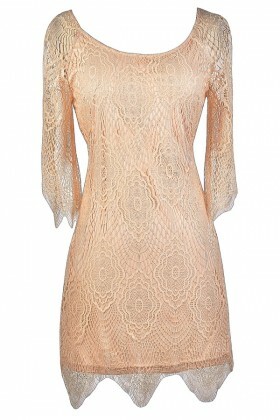 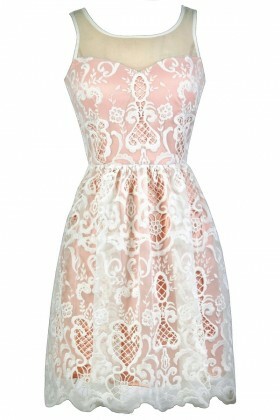 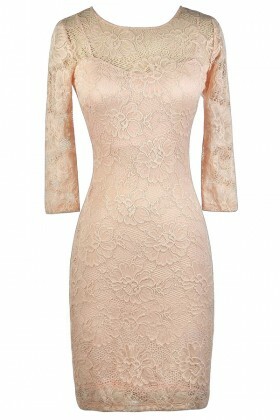 A pale pink lace dress paired with beige wedges or sandals is a great option for any party or brunch with friends. 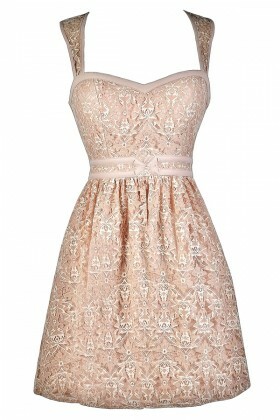 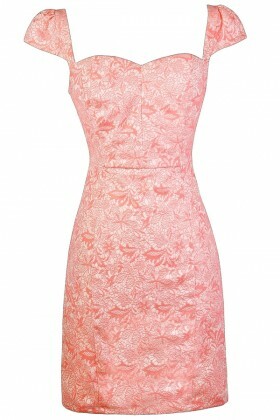 Or try a classic A-line party dress in a shade of pink- Elle Woods would certainly approve! 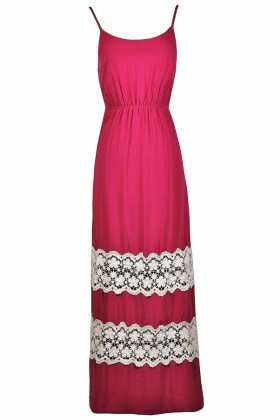 If you're wanting to stand out and make more of a statement, try a bold and vibrant fuchsia or hot pink dress. 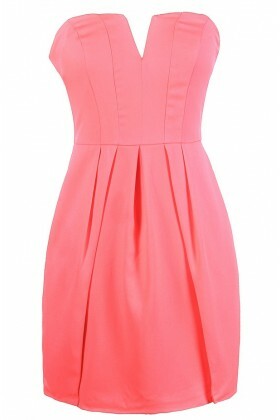 Bright pink is perfect to pack on a tropical vacation. 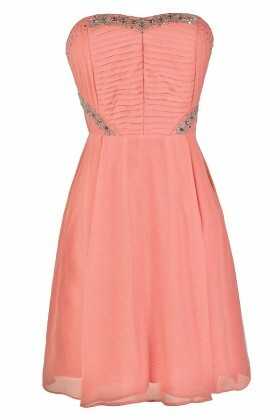 If you're planning a Spring wedding, now is the time to think pink! 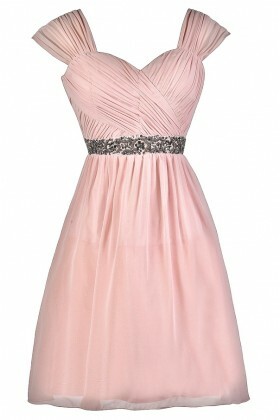 Since pink is such as girly and romantic color, it's the perfect choice for bridesmaid dresses. 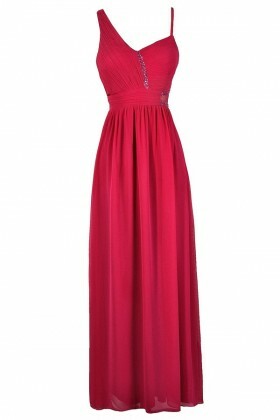 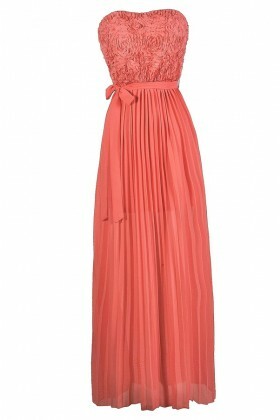 We have some gorgeous pink maxi bridesmaid dresses that are lovely options for your wedding day. 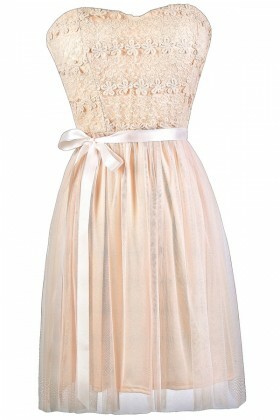 Pink and gold paired together have been a wedding favorite for years. 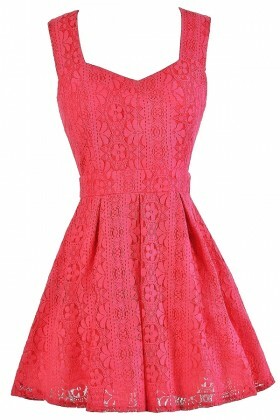 Speaking of romance, pink is the color to wear on Valentine's Day. 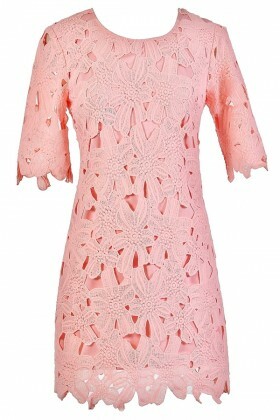 Whether you're heading to a dance or dinner with that special guy, any one of these pink party dresses is sure to make your heart stop. 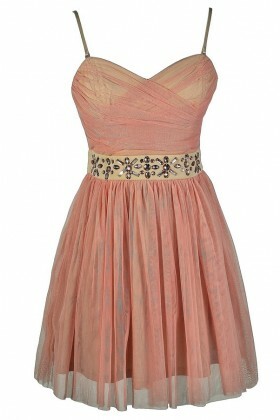 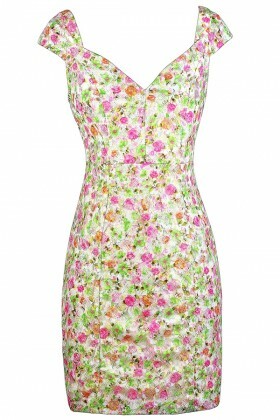 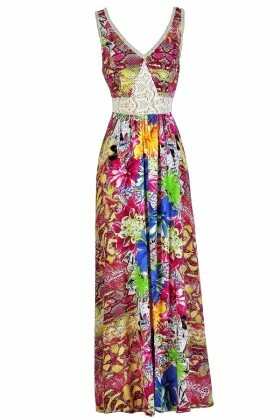 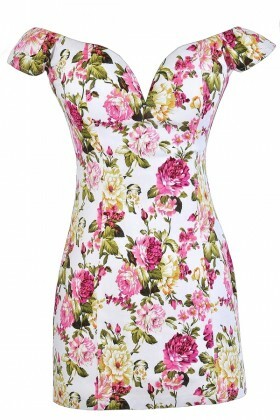 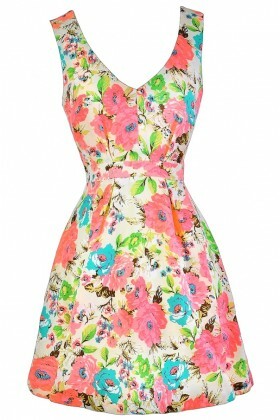 We also have a great selection of pink floral print dresses and embellished sequin party dresses to choose from. 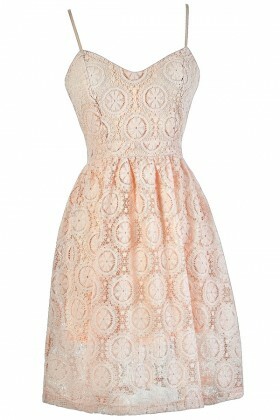 If you're wondering what to wear with pink, beige pumps or wedges are always a great classic neutral. 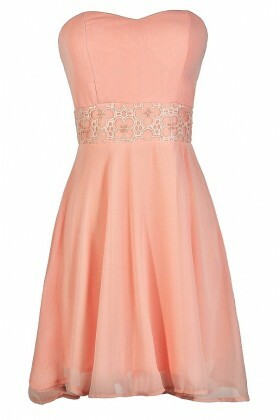 Shop these pink dresses and receive FREE shipping on orders over $75 within the USA.